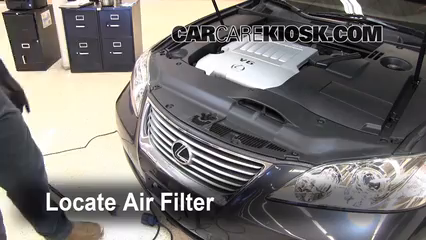 Checking the oil in a ES350 is fairly easy and should be done once a month. 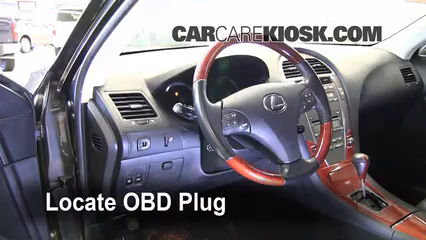 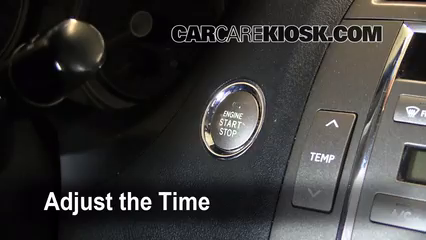 Note that most Lexus have an oil pressure gauge next to the speedometer - this gauge does not tell you what your oil level is, however the video above will show you how check the oil level in your 2008 Lexus ES350. 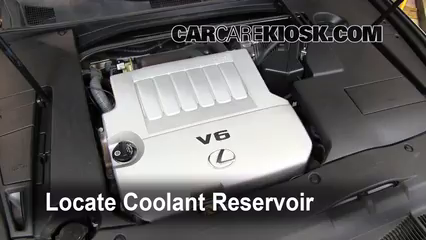 Make sure your engine is cold when you check the oil in your ES350. 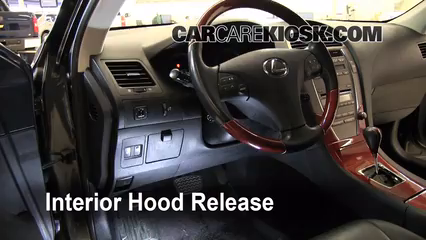 Otherwise the dipstick will read slightly low. 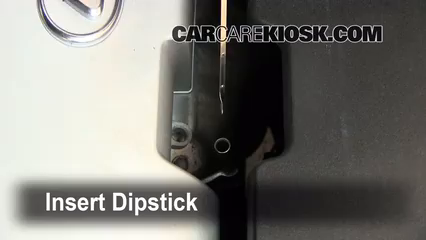 In addition to checking the oil level, you also want to look at the condition of the oil when you have the dipstick out. 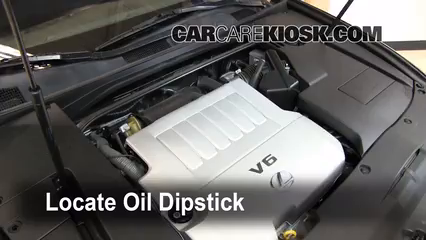 If the oil in your ES350 is dirty or smells like gasoline, you probably need an oil change. 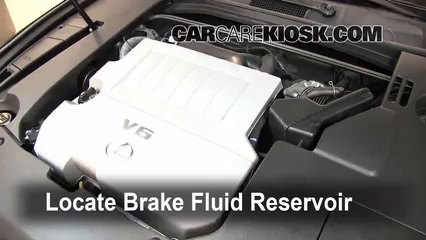 If you notice that the oil level in your ES350 is extremely low or empty, fill it up and check it again the next time you drive. 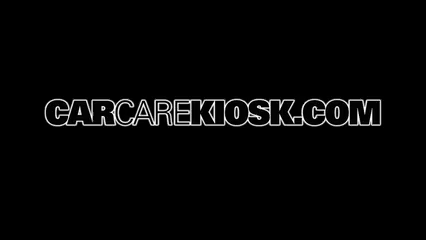 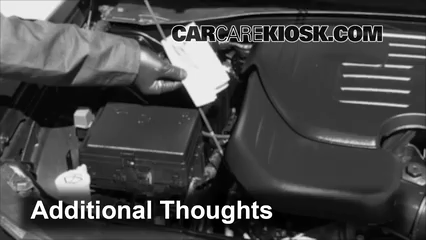 If it is extremely low again, have your mechanic take a look before driving it much more.